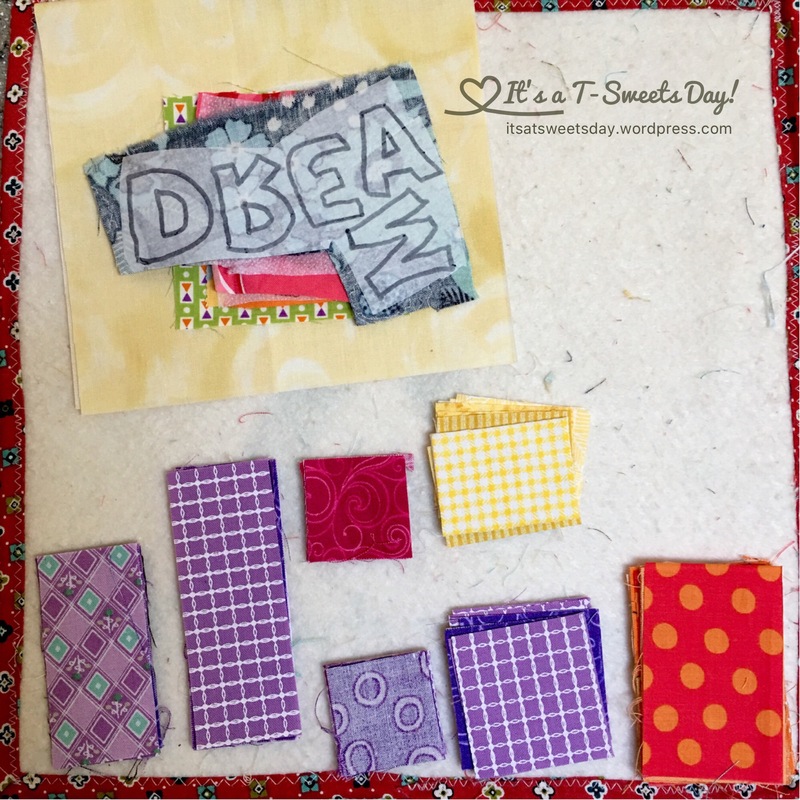 Dear Daughter- Chapter 10 – It's a T-Sweets day! 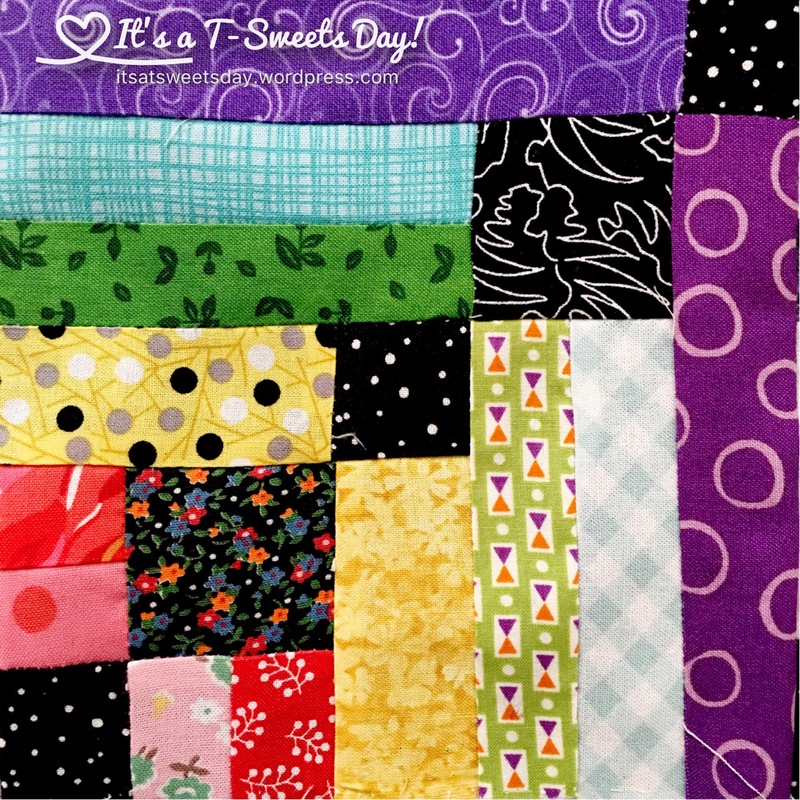 Published on November 14, 2016 November 15, 2016 by Tracy @ It's a T-Sweets Day! Yea! Yea! Yea! 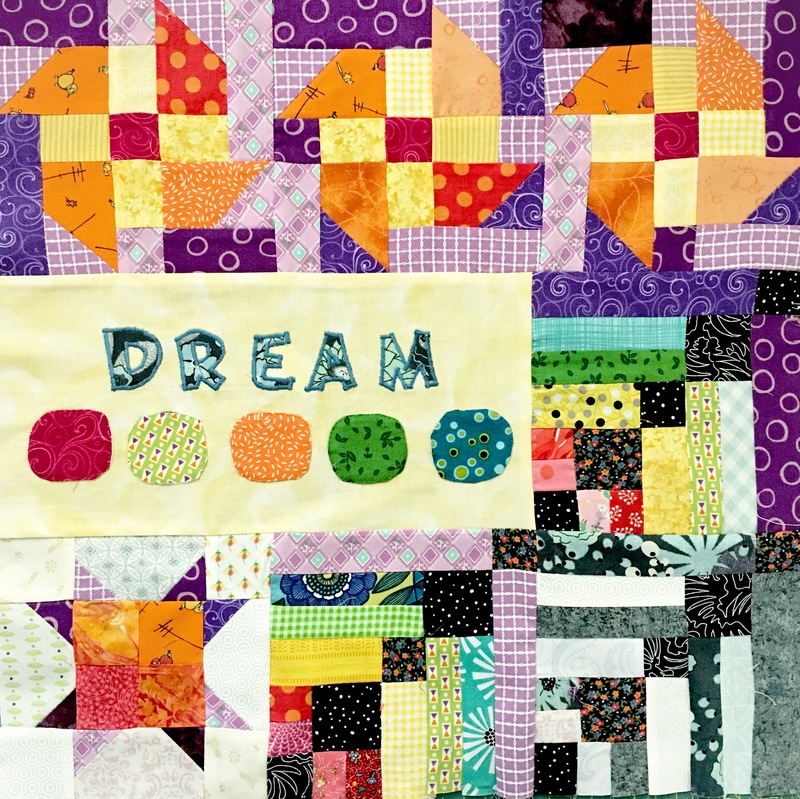 I have caught up with this fantabulous quilt along:). Well, the new chapter comes out this week, but hey, I am happy:)! This chapter seems a little loud to me, but girls are loud and happy and fun. At least my daughter is:). 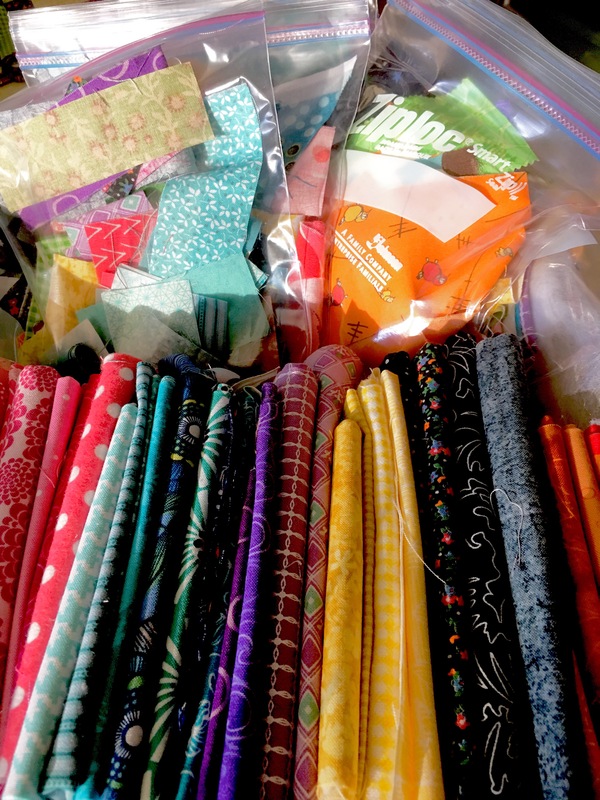 Before I started sewing this chapter, I organized my box of fabrics. It had gotten so messy and hard to find the sizes and colors I wanted that it was a little frustrating just picking my colors. 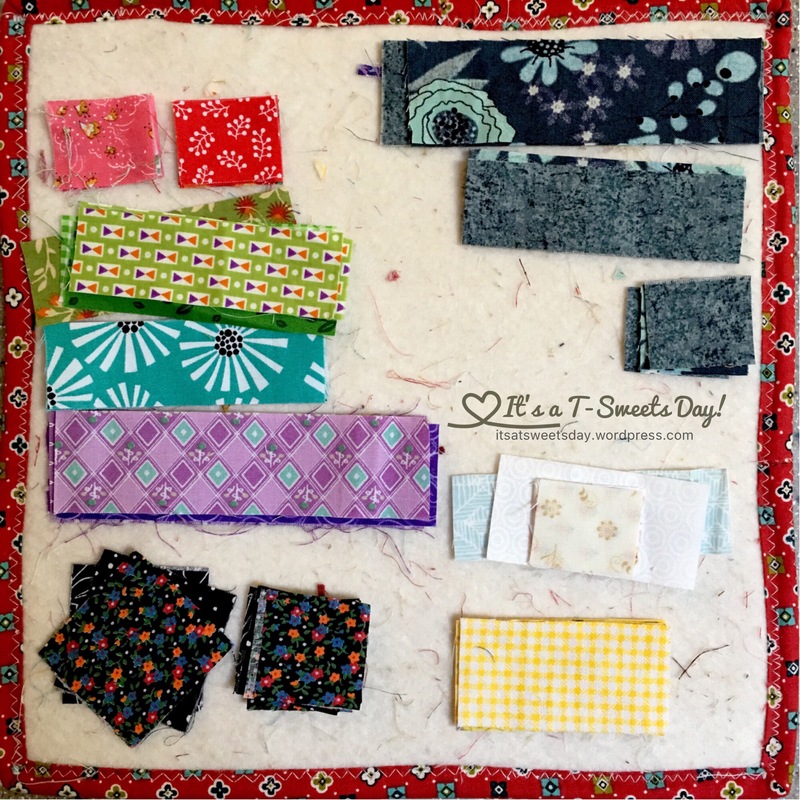 I am glad I took the time and put my like sized scraps together. 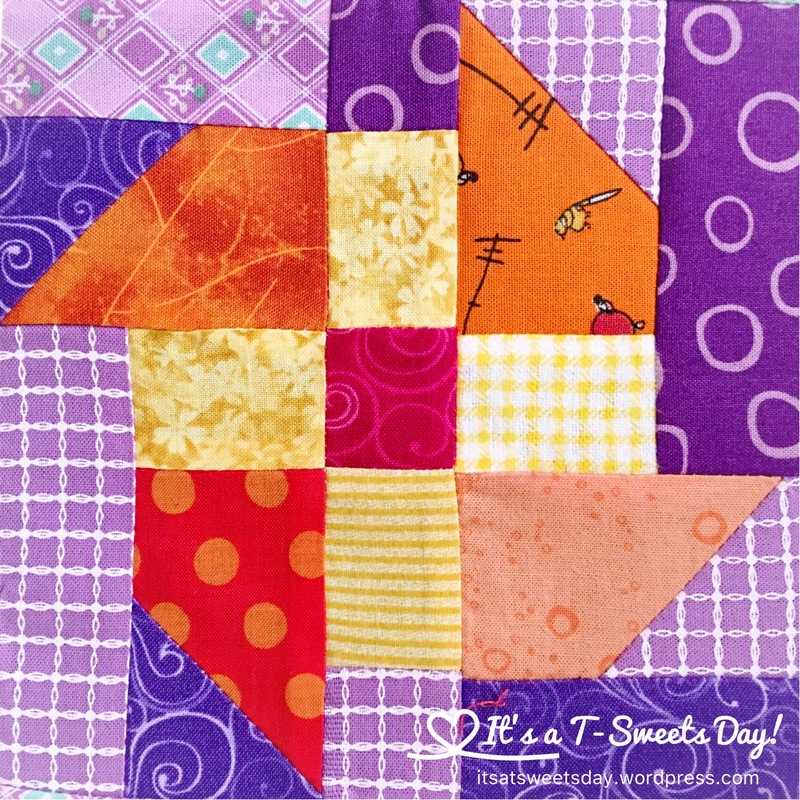 This made it a breeze to pick my scraps for these blocks! :) I love it when things come together quickly and easily. Here are the new blocks for this chapter. The designer, Sherri, of rebeccamaedesigns.com. didn’t make hers so loud and scrappy. I hope I’m not sorry in the end….. Thank you for stopping by:). 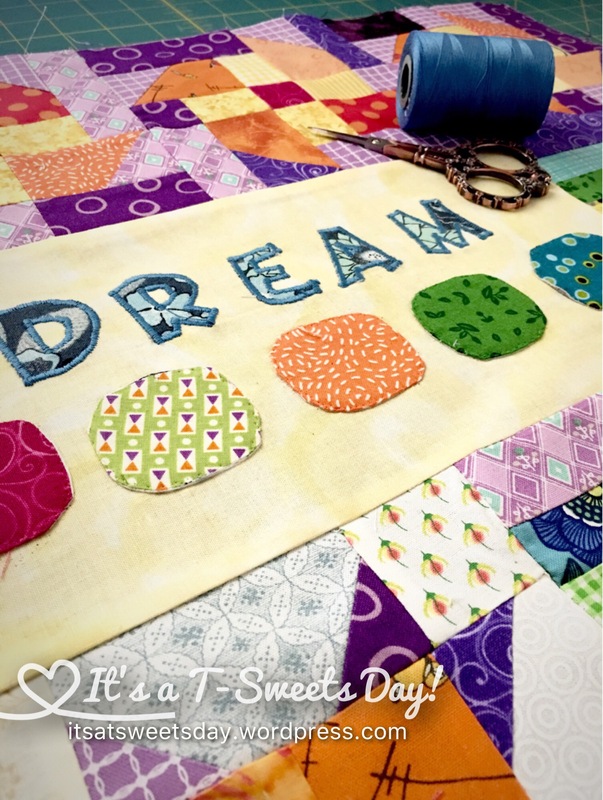 I hope you have a SWEET day!